Officers are appealing for witnesses following a collision involving a car and two pedestrians in Ripon. 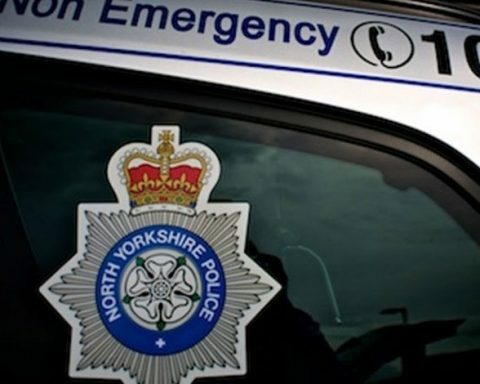 The incident happened at around 8.15pm on Monday 8 April 2019 on Bondgate, near to the junction to Dallamires lane in Ripon. A group of five local teenagers had been walking on the footpath towards the Post Office on Bondgate when a silver coloured vehicle (possibly a Nissan X-Trail or similar) mounted the footpath and struck two boys in the group. The vehicle involved failed to stop and carried on up Bondgate before turning left onto Dallamires Lane. The driver is described as a man aged approximately 50 to 60 years old, wearing glasses. 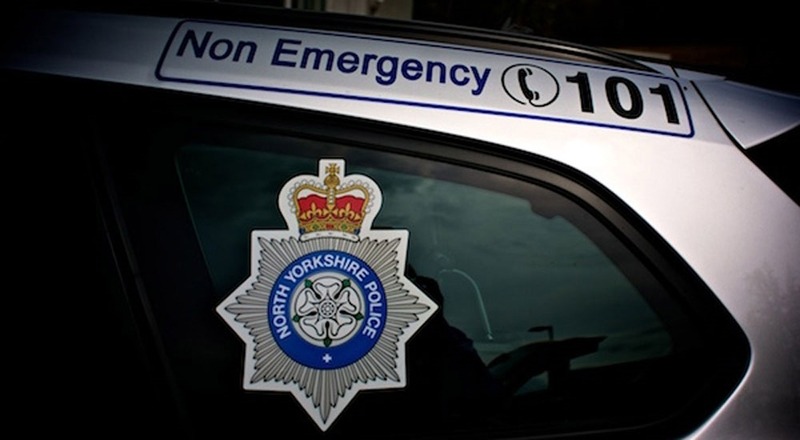 The two injured boys attended Harrogate district hospital with non-life threatening injuries. Police would like anyone who witnessed the collision or has information about the vehicle or driver involved to ring 101 and quote reference number 12190063310. We also ask the driver of the to come forward to help us with enquiries.